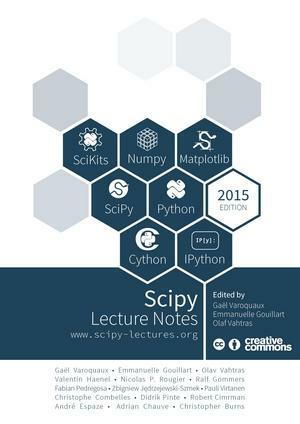 An introduction to software programs that facilitate the manipulation of mathematical expressions in symbolic form. 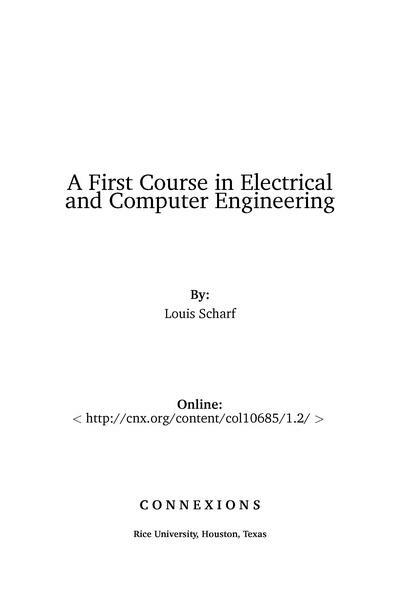 This book was written for an experimental freshman course at the University of Colorado, just before students' first circuits course. 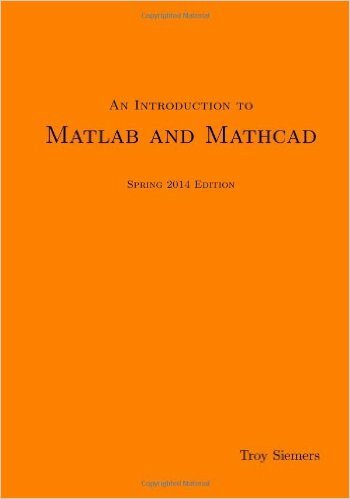 An introduction to programming and problem solving using both MATLAB and Mathcad. Provides a comprehensive introduction to GNU R, a free software package for statistical computing and graphics. This is the documentation of Axiom, a general purpose, free, and open source Computer Algebra system. It covers basic tutorials, programming materials and references. It includes examples that illustrate both the basic and advanced abilities. 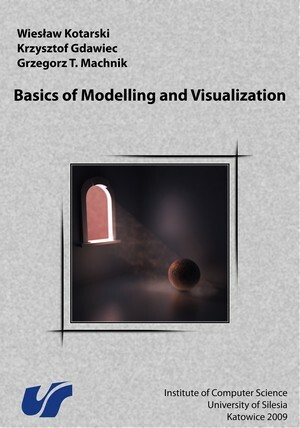 This textbook presents basic concepts related to modelling and visualization tasks. It should be helpful to anyone who is interested in computer graphics, modelling techniques, animation and visualization of data. 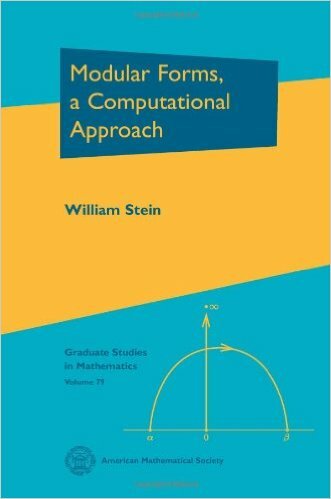 This book supplements high school and early college courses in mathematics and technical computing, including calculus and matrix theory. 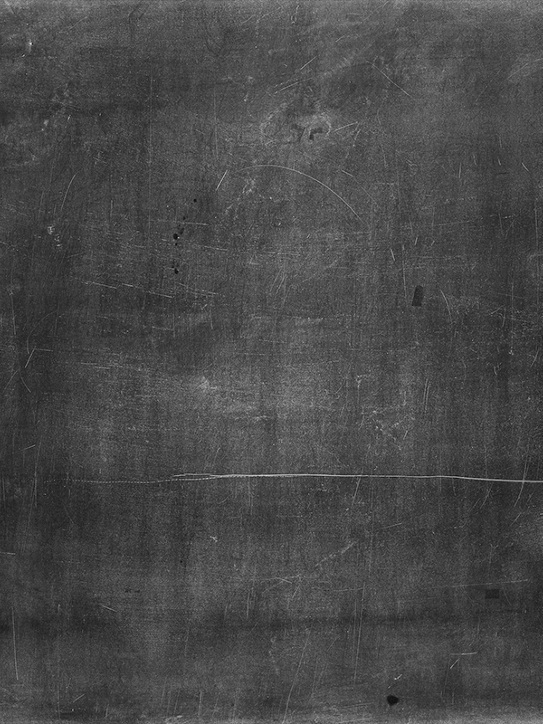 The expected background includes algebra, trigonometry, and some familiarity with computers. 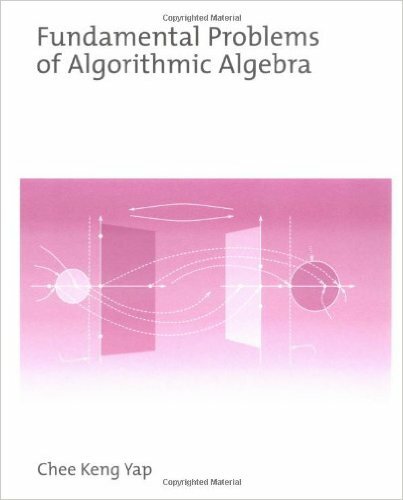 Focuses on a collection of core problems in the field of Computer Algebra, or Algorithmic Algebra. It attempts to be self-contained in its mathematical development while addressing the algorithmic aspects of problems. Shows how to use PostScript for producing mathematical graphics, at several levels of sophistication. Also includes some discussion of the mathematics involved in computer graphics as well as a few remarks about good style in mathematical illustration. 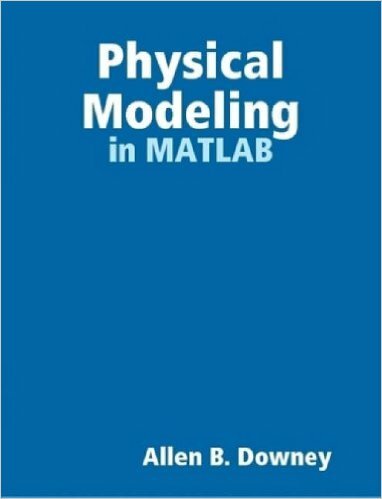 An introduction to programming in MATLAB and simulation of physical systems. 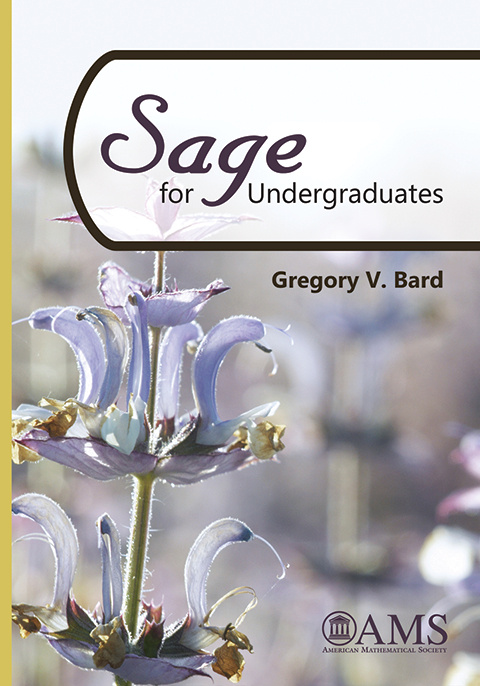 A book about Sage, a viable free open source alternative to the commercial programs Magma, Maple, Mathematica, and Matlab. Some previous computer programming experience is assumed. The first volume of the complete reference manual for the base package of GNU R, a free software environment for statistical computing and graphics. The main commands of the base package of R are described in this volume.